While many tourists flock to central Australia to see the sight of water flowing through the desert rivers and arriving at Lake Eyre, or Kati Thanda as it’s known by the land’s traditional owners, some of the best views of this natural wonder are to be had from space. Piecing together months’ worth of satellite imagery, flood waters were tracked for hundreds of kilometres on its journey from the Top End to the lowest natural point of Australia: Lake Eyre. 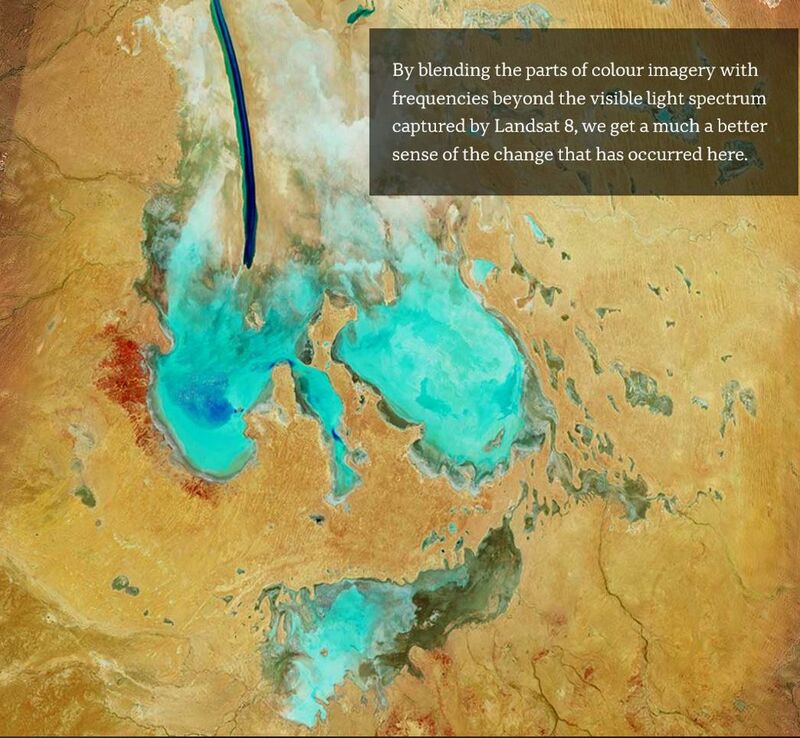 View amazing imagery and annotation on Lake Eyre and the Lake Eyre Basin. As featured by the ABC “The Ancient Rhythms Of Our Red Centre on 26 June 2018. By Mark Doman, Ri Liu and Nathanael Scott: Digital Story Innovation Team. 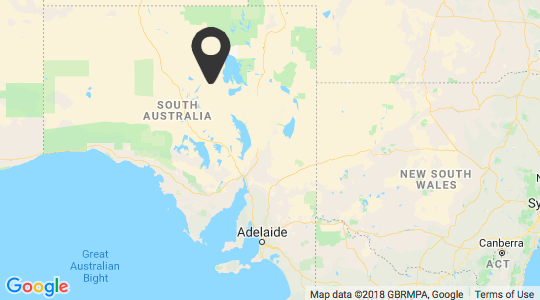 William Creek is the closest settlement to Lake Eyre North and scenic flights are available over this spectacular site with Wrightsair. Book your scenic flight over Lake Eyre now.